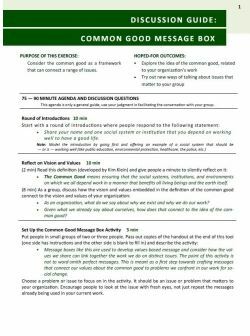 This agenda and worksheet can be used to create a common good message for a community issue or concern. 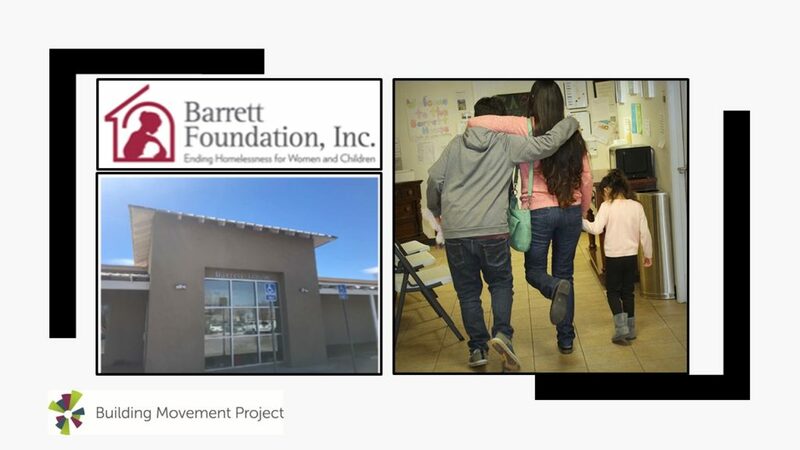 This tool can be a useful first step towards crafting new messages about the problems we confront in our work for social change. Use it to develop values-based messages, and reframe the issues that matter to your group.